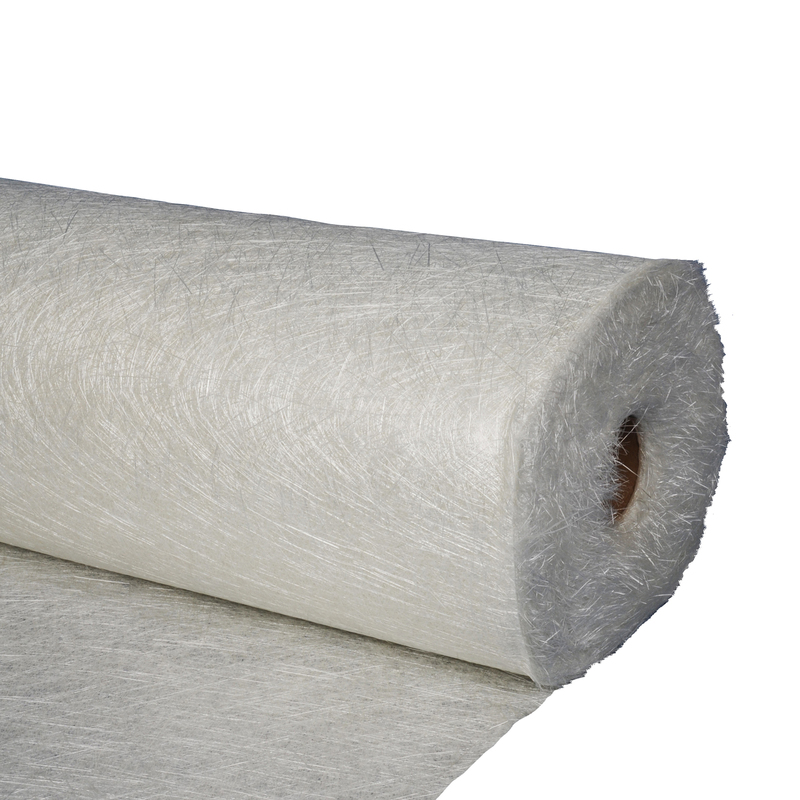 This is the standard form of Fibreglass reinforcement used with polyester resin in hand lay up. The emulsion binder is dissolved by styrene in the resin and the Fibreglass is completely wet out with resin when the laminate almost becomes transparent. The standard form of Fibreglass used in hand lay-up and when used with polyester resin produces strong, stiff and tough laminates for Boats, Water tanks, Industrial and Domestic applications. Resin use is 2.25 times the weight of glass used. Wet out is complete when the laminate is almost transparent. 600g matting is often used for flat roofing projects where there will be medium foot traffic on the roof. Chopped strands or "choppies" are either 4.5 or 6mm Fibreglass strands that can sprinkled into sharp internal corners to provide reinforcement. The standard form of Fibreglass used in hand lay up and when used with polyester resin produces strong, stiff and tough laminates for Boats, Water tanks, Industrial and Domestic applications. Resin use is 2.25 times the weight of glass used, so for 1 sq. m of 450gm mat then 1kg of resin will be needed. Wet out is complete when the laminate is almost transparent. Available in 300g, 450g, 600g and 900g.